DIGITAL DOWNLOADS AVAILABLE! 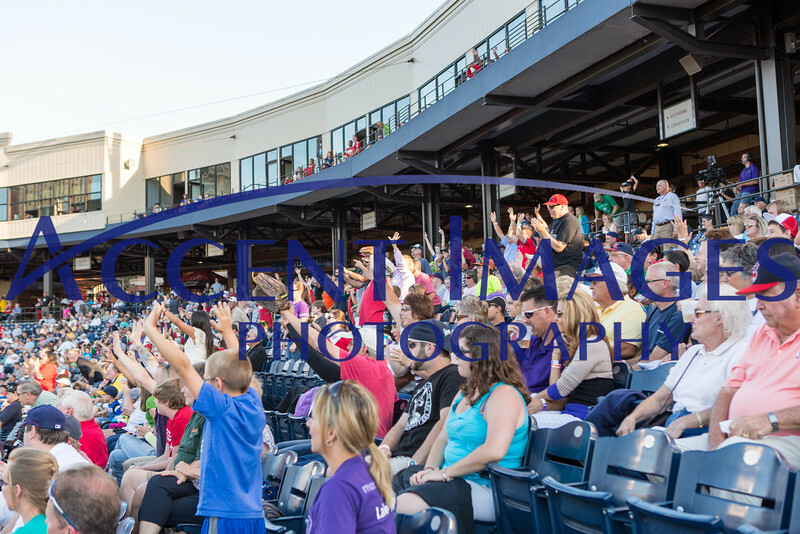 Fan photos from the Akron Aeros home series vs the Richmond Flying Squirrels. July 25-28, 2013.